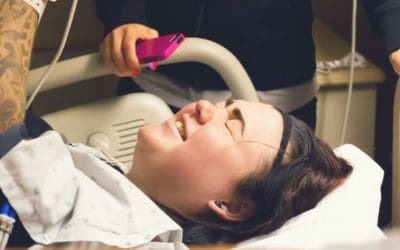 The Plus Size Birth blog shares a collection of birth stories, helpful resources, and evidence-based information to empower plus size people who are trying to conceive or pregnant. Be sure to also check out the Plus Mommy Podcast featuring body positive activists, writers, actors, birth professionals, and moms. Wherever you are along your parenthood journey, we are here to support you! 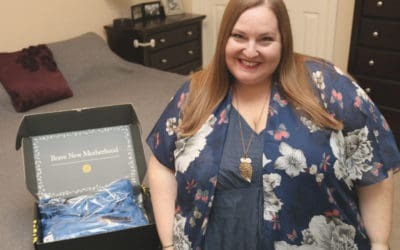 When you’re having a plus size pregnancy and packing your hospital bag, there are a few plus size hospital bag necessities you’ll want to include. 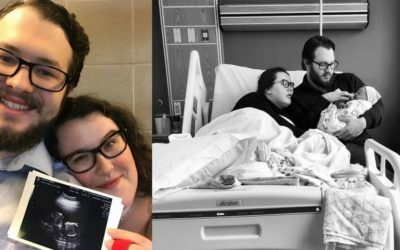 We need to keep talking about Kate’s This Is Us plus size birth story because plus size pregnancy and birth stories matter! Our stories matter! My wife and I wanted to start a family right away, we just were not sure how we were going accomplish our dream of becoming mommies. After being monitored twice a week from weeks 35 – 37, my blood pressure was still creeping up each appointment. This is my 38 week induction birth story. When you’re plus size and like a little privacy, a plus size nursing cover is a new-mom essential. Here are seven plus size nursing cover options! I never thought I would be a mom because of my size. Then I got pregnant! 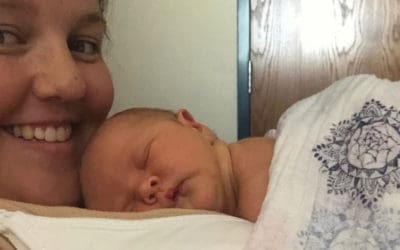 This is my 400 pound birth story with a good doctor and amazing support system. 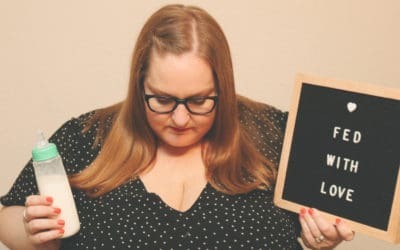 This resource goes well beyond your basic plus size maternity coat and gives you unique ideas to keep you warm throughout your plus size pregnancy. I have never felt so beautiful and confident about my body as I did when I was pregnant. This is my story of loss and birth. Finding a comfortable plus size glider rocking chair is essential when setting up your nursery! We’ve asked other plus size moms and scoured the Internet to bring you helpful options. I had an amazing all natural birth. Then at my baby’s twenty-four-hour newborn screening, it was discovered that my son had congenital heart defects. Finding great maternity underwear when you’re pregnant is tricky. We’ve got you covered with the best plus size maternity underwear options. 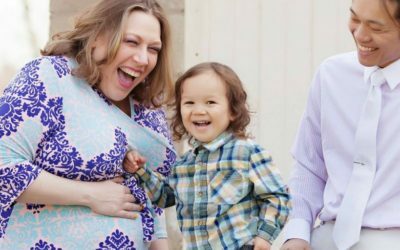 Like many cesarean birth moms, Heather hears people say, “a c-section is an easy way out.” Heather’s birth was anything besides easy. This is her story! Kindred Bravely is a great option for plus size moms on the smaller side. They carry options for moms who typically wear sizes 14-18. A “New” Plus Size Maternity Option – Torrid Maternity! The struggle is real when it comes to finding cute plus size maternity options. So we’re thrilled to learn Torrid has a Torrid Maternity line! 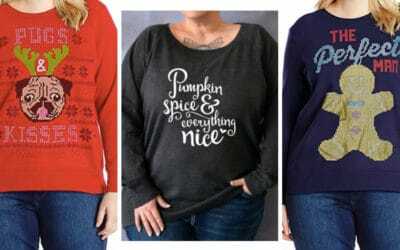 We’ve searched the internet to bring you plus size holiday graphic sweatshirts including maternity options! 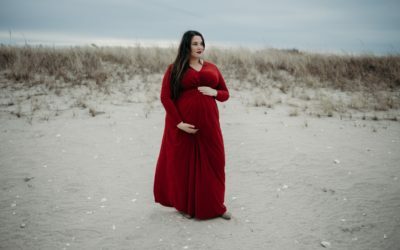 Break out the mistletoe because we’ve found 7 red plus size maternity dresses that will leave you feeling breathtakingly beautiful. At about 38 weeks, my blood pressure spiked just enough to nudge us towards the decision to induce. I trusted my doc completely. 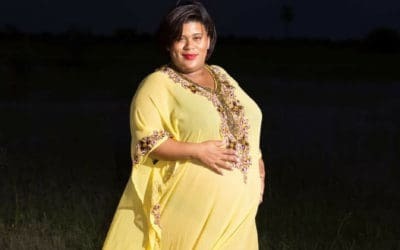 From struggling to reach to wipe to tips for comfort with an apron belly – here are the top embarrassing plus size pregnancy questions (and answers)! 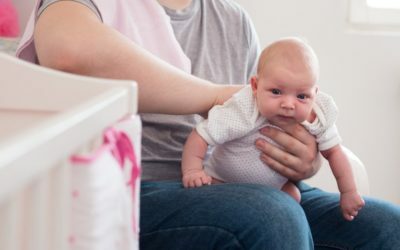 It’s critically important people of size connect with a care provider who practices evidence-based compassionate care like a size-friendly midwife. I never produced enough milk to breastfeed exclusively, and my son preferred the bottle to my breasts. My son was fed with love and I forgive myself! Three months after my wedding, wanting to start a family, I was diagnosed with stage three metastatic melanoma. This is my pregnancy after cancer story. I Am 1 in 4. I Am A Mother! I am 1 in 4. 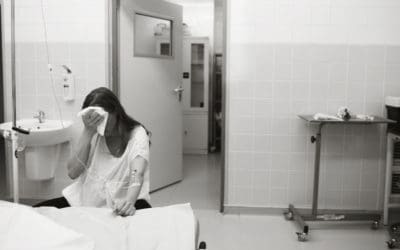 1 in 4 pregnancies end in loss. I never wanted to be a part of this club. My pregnancy was 100% healthy but on July 26, 2018, my life changed. Here’s a list of things every plus size breastfeeding mom needs. With proper support, from an IBCLC to an uplifting bra, you’ll be ready to breastfeed. 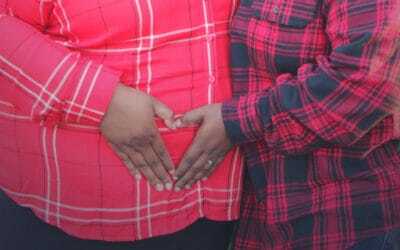 An LGBTQ plus size pregnancy story shared in an effort to give other couples in their shoes hope. 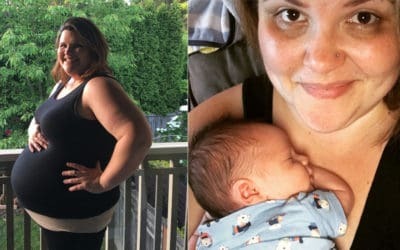 Thanks to this mom for sharing her journey! Let’s dive in the deep end to explore plus size maternity swimsuit options from size 14 – 34. Be prepared to think a little outside the kiddy pool! It takes bravery to be open about your past and Nadine shares her story in hopes of helping others. 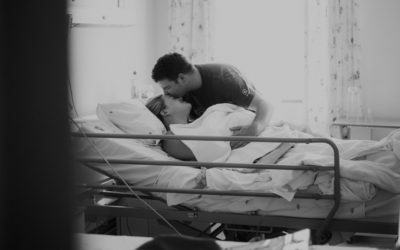 When maternity photos inspire self-love and healing a person’s life can be transformed. Being plus size and pregnant means that most people won’t know you’re pregnant. You may feel like you’re having an invisible plus size pregnancy. Instead, you must take every advantage and opportunity to celebrate your pregnancy. When we talk about things society has labeled taboo, we can transform the conversation. Here are four ways to normalize plus size pregnancy. Women like Jessica, in her red fitted plus size maternity dress, continue to break down barriers. 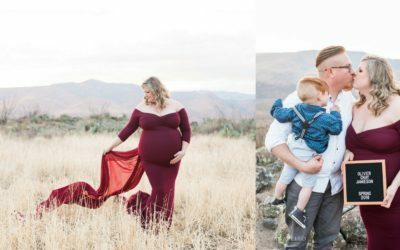 They show us that size is not a limiting factor when it comes to your dream maternity photos! 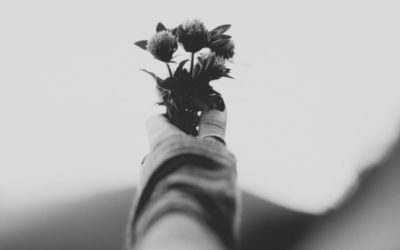 A doula will remind you to hold onto a simple truth that’s often forgotten: You know your body best. Here are 4 ways doulas support plus size parents. It’s over. It’s been over for a year; why won’t it go away? When birth trauma is triggered it can stop you in your tracks. 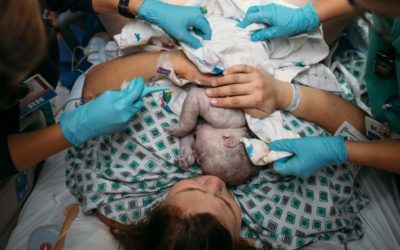 Birth trauma is real! It was time to let go of the natural birth idea and let science listen to the message Mother Nature was sending. It was time to have a plus size emergency c-section. 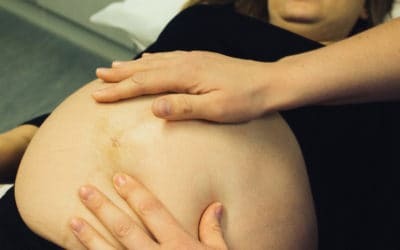 Obesity Stillbirth Risks: What Are My Increased Risks During Pregnancy? We heard from Sarah, who has a BMI of 35 and is concerned she is at “high risk” for a stillbirth with her baby. 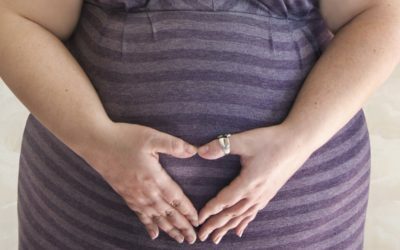 What are her real obesity stillbirth risks? Let’s talk about it! 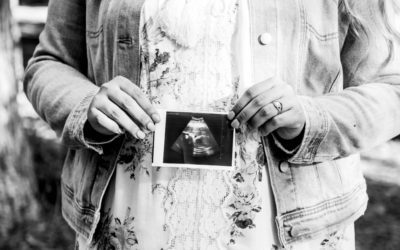 The news, of having a Single Umbilical Artery pregnancy, cast a shadow of uncertainty over what should have been a giddy, happy, excited time preparing for the arrival of our first child. 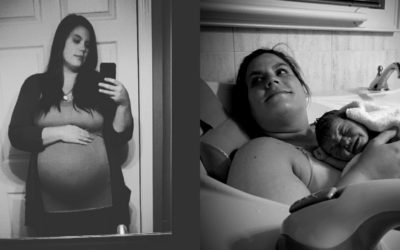 I had planned a plus size natural birth from the beginning. So I was trying to mentally talk myself into believing that I could handle the pain for just a few seconds at a time. So many of us, experiencing an obese pregnancy, have been misled to believe we can’t have a healthy outcome. The reality is people of all sizes can and do have healthy pregnancies! This is Adriane’s story. 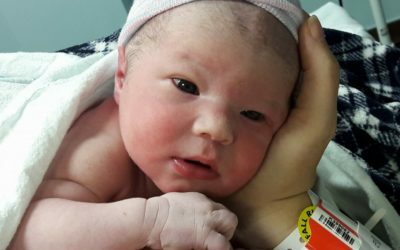 Should I Share My Birth Story (Even If Things Didn’t Go As Planned)? If you’re wondering, ‘Should I share my birth story?’ The answer is yes! 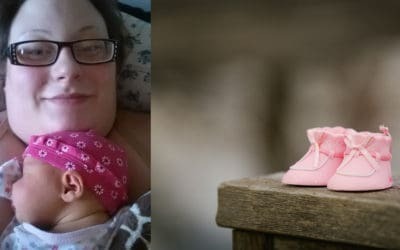 Bryn Huntpalmer of The Birth Story Podcast joins the blog to talk about why all birth stories matter. My photographer worked her magic to make me feel comfortable which I really think showed in our photos. I’m beyond overjoyed at how these plus size maternity images turned out. 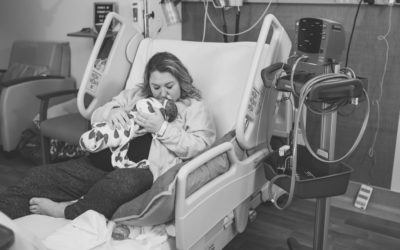 The birth story of Georgia Lin truly demonstrates the difference in care plus size people receive when they connect with size-friendly care providers.